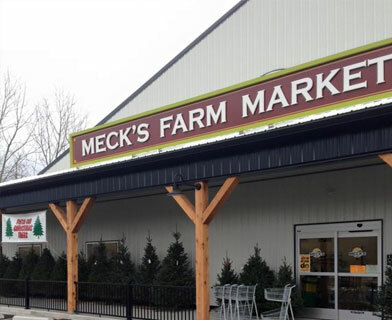 In 2015, Meck’s Produce proudly opened its own farm market in Strasburg, Pa. 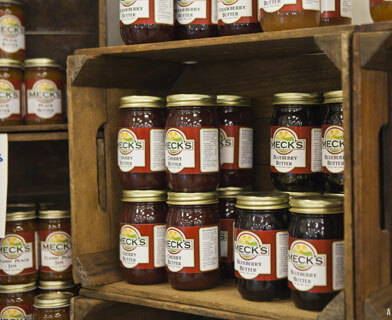 In addition to our high-quality local fruits and vegetables, Meck’s Produce Farm Market also sells delicious baked goods, farm-fresh milk and eggs, grass-fed beef and much more. 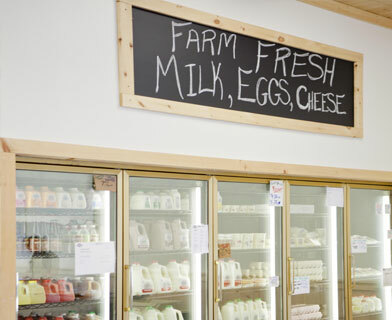 This family owned and operated farm market is committed to providing Lancaster County with the finest and freshest produce and we feel blessed to live in a community that values local farms and farmers. 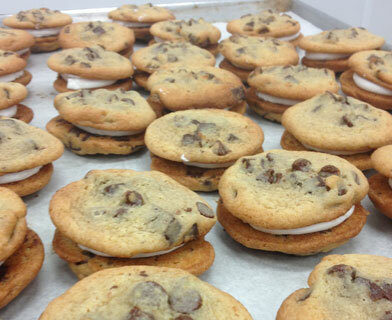 Many of our Baked Goods are made in our own Bakery each day! 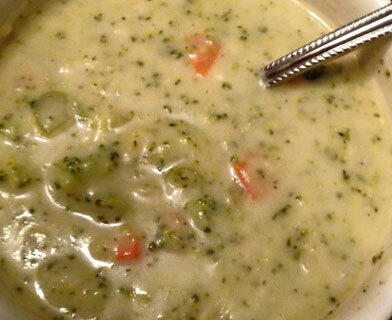 We make savory Soups and delicious deli Salads from scratch in our kitchen with whats in season! Our fresh-squeezed Orange Juice keeps customers coming back for more! 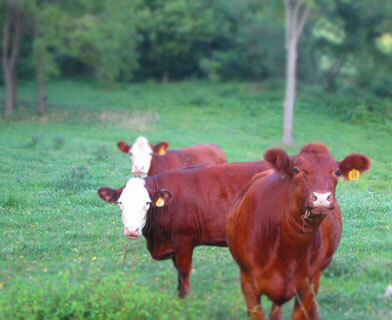 Steaks, roasts, Ground Beef, Patties, Sausage Grillers, Jerky, Sweet Sticks, and more!